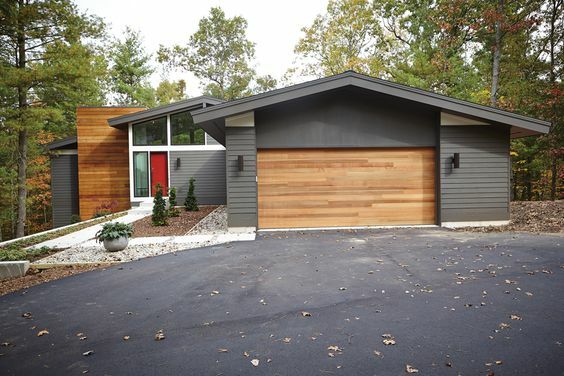 If you're looking to upgrade your curb appeal, there are lots of great options like mixing raw woods or stone with products like vinyl siding, improving your garden and adding modern lighting. Making your house a home from the inside is always on top of the list, but it all starts outside with great curb appeal. 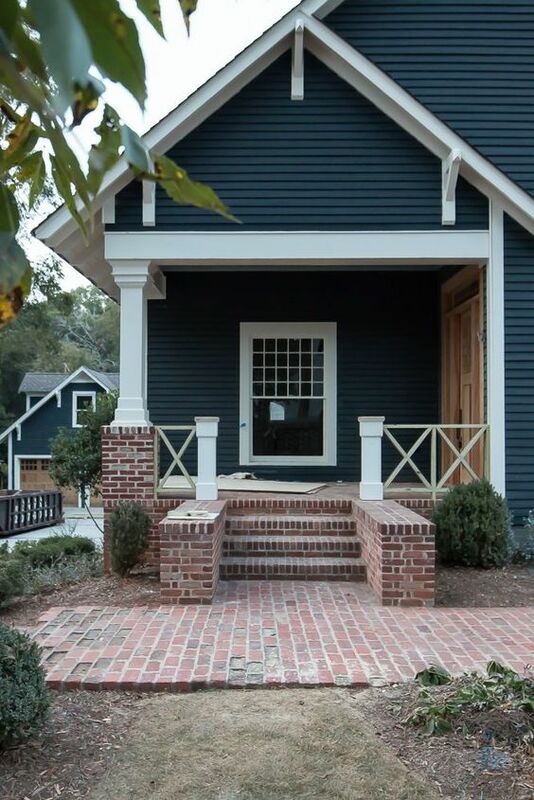 Updating the outside of your home can be quite expensive. Its time to get creative and use a blend of materials that are not only less expensive, but highly durable and easy to maintain. 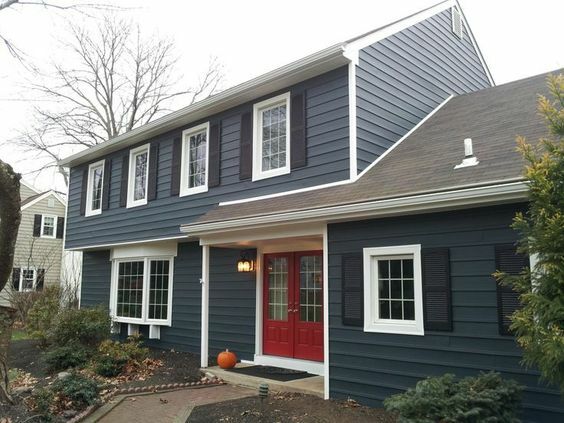 Apart from the great looks vinyl siding can create, there are more practical reasons to use it. 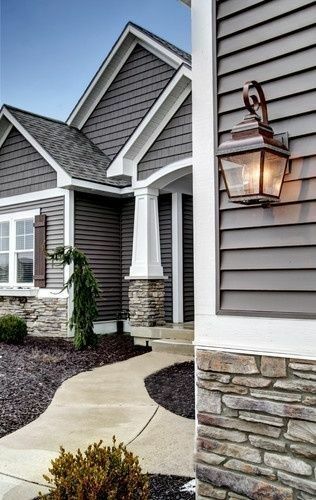 Here are five major benefits of vinyl siding. 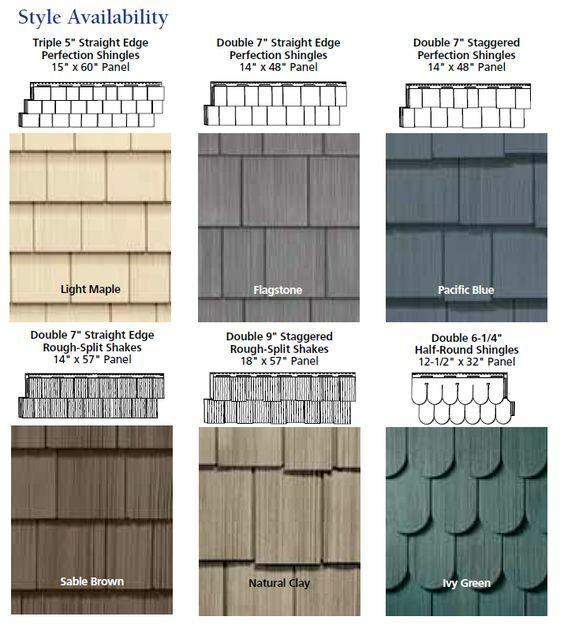 Vinyl siding is less expensive than raw materials like metal, brick or wood. 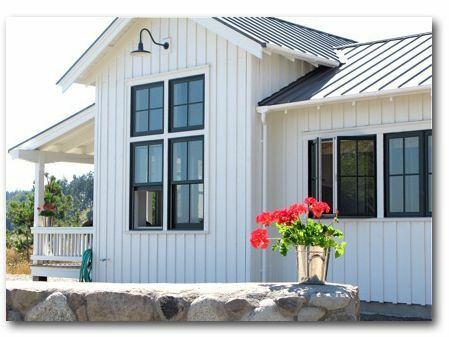 With a ever growing selection of styles and models to choose from, you will easily find siding that suits your home, style and budget. Its also very light, making it easy to use. Its also cheaper to install because it can be placed directly over existing walls. Of course, you can DIY this project and save more money! When you add it to brickwork, stone or wood the the textures and designs can really make your home stand out. 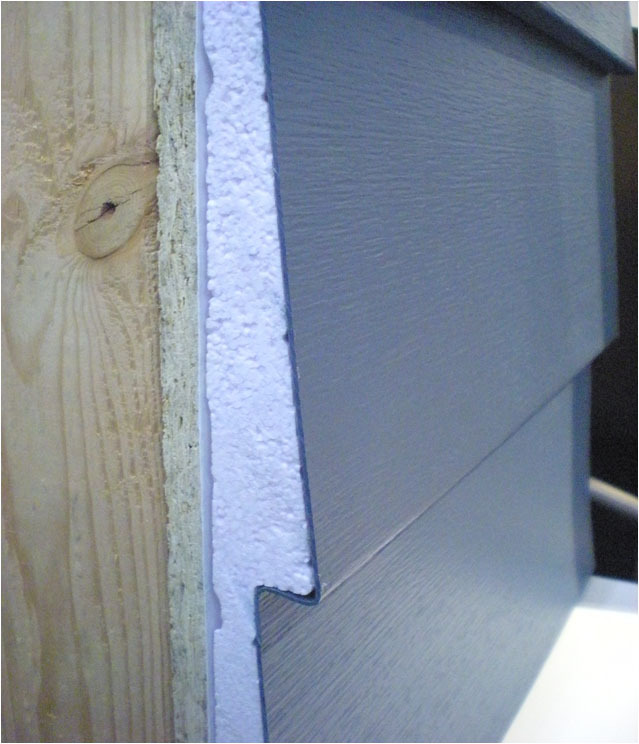 Siding comes in different sizes, textures and colors. You can use a combination of wood looking siding planks or cedar shaker vinyl siding for a new look to update your home. 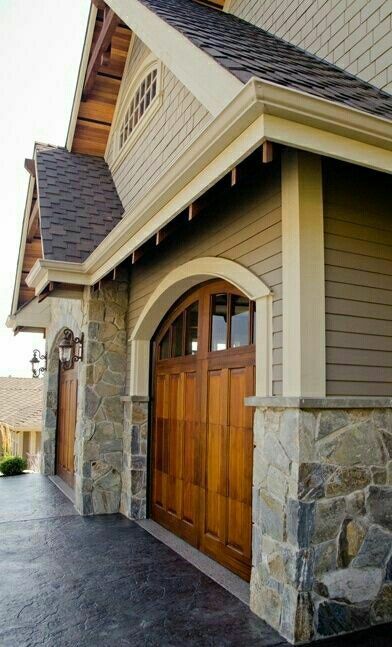 The combination of different textures is very appealing and adds curb appeal. Simply choose between plank sizes, colors, and textures that suit the style of your home and your budget. Panels come fully painted and won't flake or peel. With so many colors, it easy to find the perfect color for your home. If you don't need new siding, but simply want to replace damaged siding, you can find vinyl siding replacements to match. Don't forget to use a vinyl window casings for your windows and doors to add architectural detail if you have none. Vinyl siding very durable. It is wind, hail, rainfall and corrosion resistant and low maintenance. Wash it once a year and paint it every 8 to 10 years. Here are cleaning tips from How to Build It. The easiest way to clean your siding is with a soft cloth, or long-handled soft bristle brush, and a cleaning solution. Rent a pressure washer for larger jobs. Always check the manufacturer’s warranties and recommendations to make sure you use the right cleaning solution for your product. Instead of a pressure washer, you can use a kit that attaches to your garden hose. Its not as powerful but is still very effective. In the case of light stains, hand scrub the stain with a 70% water and a 30% white vinegar solution, and then rinse. If you find you have mildew, contact your siding manufacturer. If there are no recommendations, hand scrub the affected areas with a solution of 9 parts water and 1 part bleach, then hose to remove the solution. 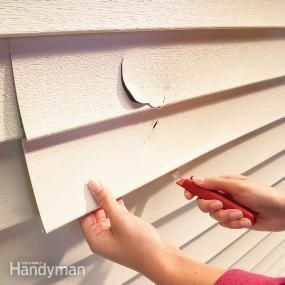 Do this regularly and your siding can last up to 40 years. Vinyl siding may not dent, scratch, or need regular painting, but it can crack. The best solution is to repair it quickly and avoid further damage. There is a downside. 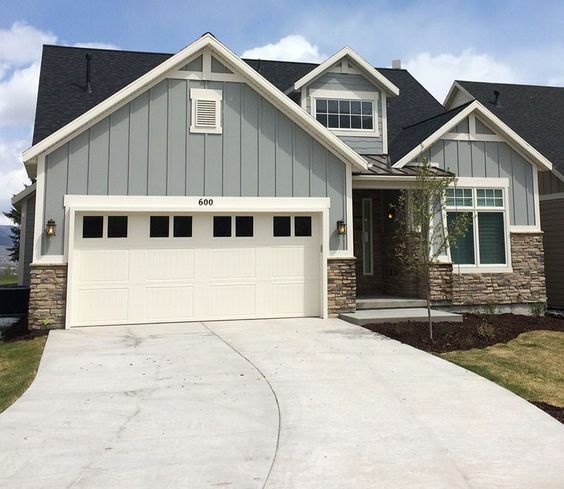 Matching the style and color to faded siding is not easy. Take the broken piece to a vinyl siding distributor for the closest match. If that doesn't work, take the broken piece to a paint store for a color match. Use this paint on your new replacement piece. For detailed replacement tips, read more here. Insulated vinyl siding reduces heat loss between wall studs in exterior walls and saves you in heating and cooling costs. This is a great reason to install vinyl siding. 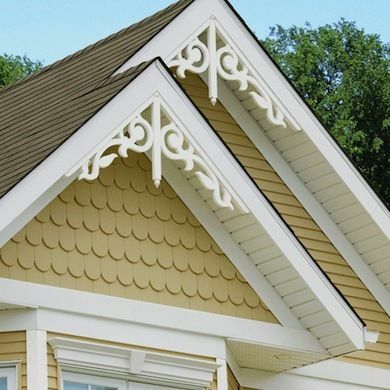 There are so many practical reasons to use vinyl siding. It is cost effective but just look at the results. Want to install it yourself? Here is a video on exactly how.